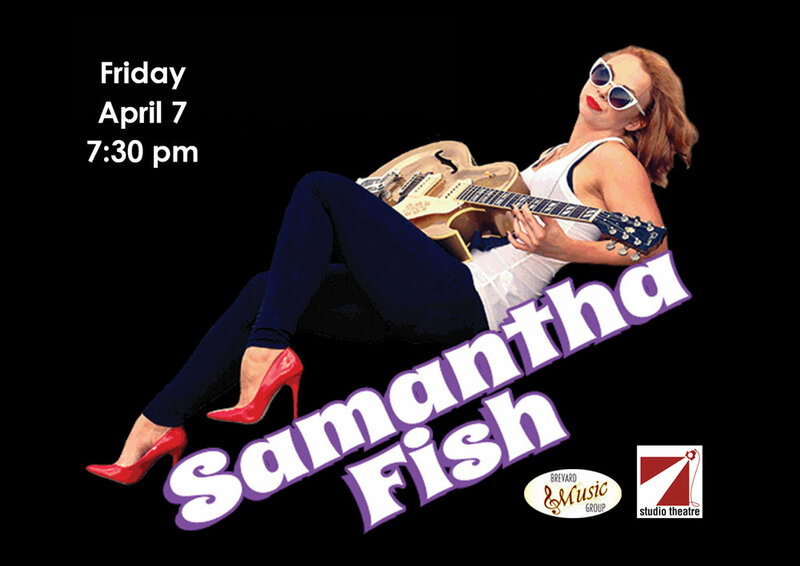 Recording artist, singer-guitarist, Samantha Fish has played all over the world and shared the stage with legendary artists from Tab Benoit and Johnny Lang to Buddy Guy. Label mate and sometimes touring buddy, Mike Zito has long championed Samantha, producing her critically acclaimed albums, Runaway and Black Wind Howlin.’ Samantha is a master in a wide variety of the blues. Her work ethic is unquestioned and her love for performance is obvious. Her third studio release, Wild Heart, is produced by Luther Dickinson (The North Mississippi Allstars/Black Crowes). Having Samantha on guitars and Luther on various stringed instruments, they rounded out the lineup with Grammy Award-winning Brady Blade (Emmylou Harris/Bob Dylan) on drums. Special guests include Lightnin Malcolm (guitar), Sharde Thomas (drums) and Memphis session singers Shontelle Norman-Beatty and Risse Norman. The result is a stunning representation of Americana roots music. Be sure to catch her in the intimate setting of the Studio Theatre on April 7.